Medical students are typically exposed to urban, academic medicine on their path to becoming a physician. 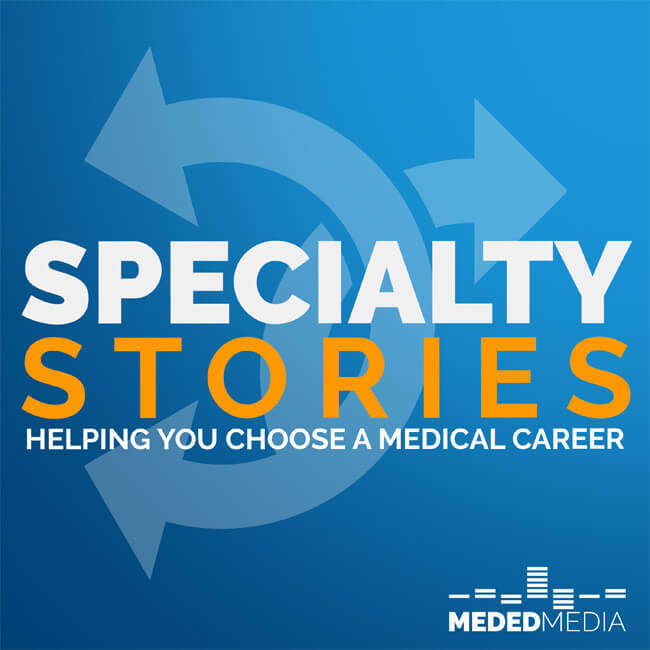 In Specialty Stories, we talk to specialists in different clinical settings, urban and rural, community and academic, to give you the best idea possible of what your future career might look like. New episodes of Specialty Stories are released every Wednesday. To make sure you don't miss an episode, subscribe for free using the links below and get the show on your device automatically each week!